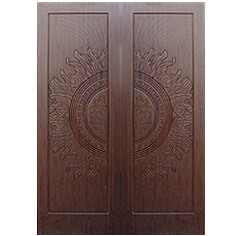 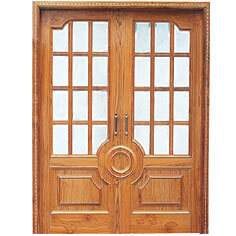 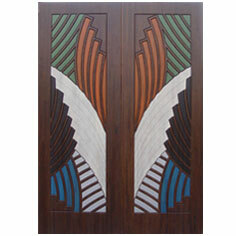 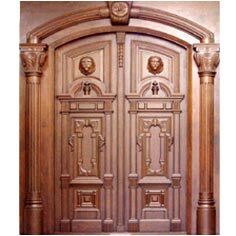 Available in various styles our array of entrance doors (double door) exhibit fine workmanship. 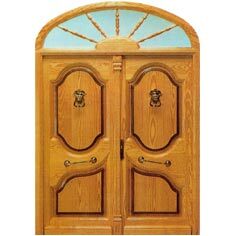 Catering to the elegant taste to household buyers, architects, interior designers, contractors etc., all our entrance doors, main door, front door and modern front door are moth proof, moisture proof, heat resistance, break resistance and do not deform with time. 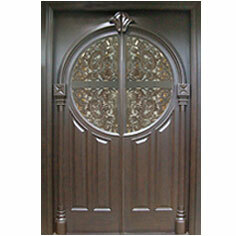 The doors can be integrated to the door frame perfectly and are convenient to install.